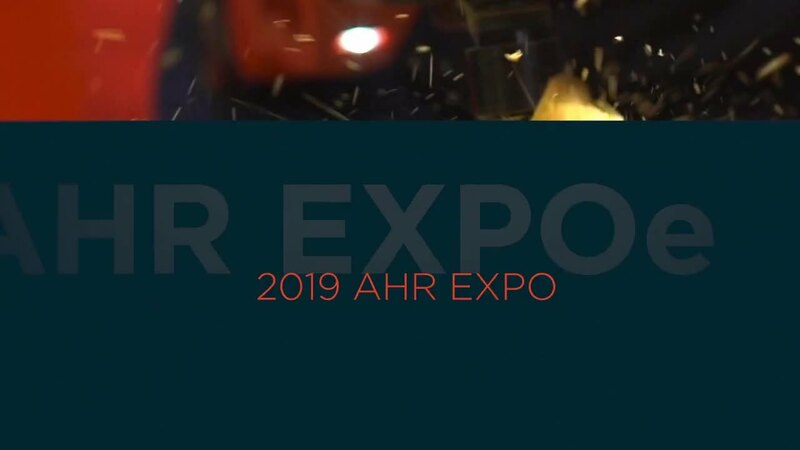 We invite you to join us at the 2019 AHR Expo at the Georgia World Congress Center in Atlanta Georgia from January 14-16, 2019! Booth B4139! The AHR Expo is considered the world's largest HVAC marketplace and has over 60,000+ attendees and 2,100+ exhibitors. It is the place for industry leading engineers, contractors, facility operators, and distributors to attend. This year we are featuring innovative new units. See below for a sneak peak! Come visit us at booth B4139! Copyright © 2017 Aermec North America. All Rights Reserved.